There’s no better way to pass a sunny afternoon than lounging in the shade with a good book. 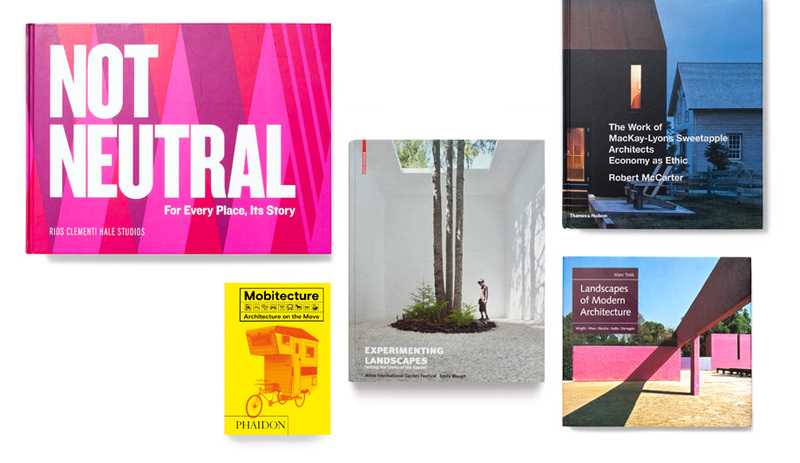 Enjoy a little eye candy alongside an icy drink this July, with these five beautiful books that we think are worth adding to your summer reading list. A highlight of summer in Quebec is the annual Métis International Garden Festival, where landscape architects, artists and designers converge annually to conceptualize and create boundary-pushing installations that question not what a garden can be, but what a garden can do. 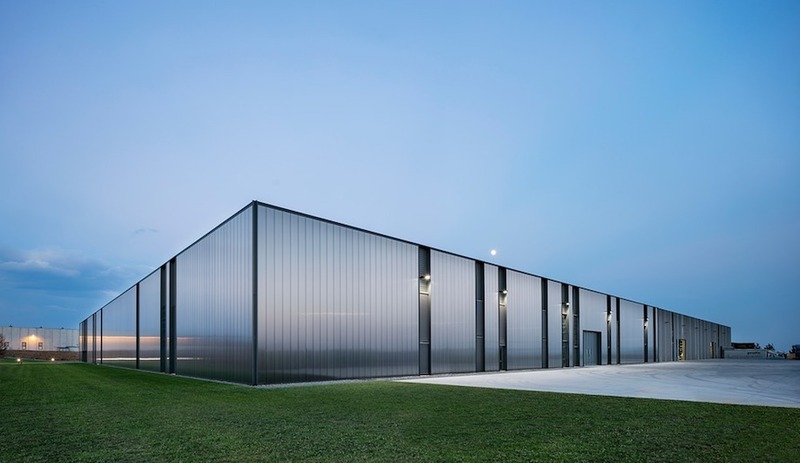 Working within an eight-week build schedule and a $20,000 budget, the explorative tracts pique curiosity and wonder, and were built with an interactive spirit in mind. 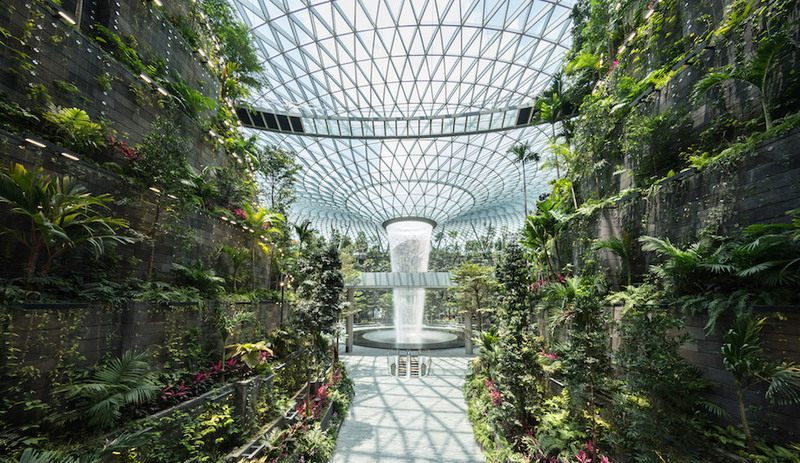 With Experimenting Landscapes, you can spend an afternoon meandering through photographs and design briefs from 25 of the more explorative installations that have been realized on the 18-hectare site since the festival’s inception in 2000, designed by international superstars like Snøhetta, Ken Smith and Topotek 1. Admittedly a little unwieldy, this eight-pound, 612-page monograph is perhaps better suited for curling up with on a rainy day than taking to the beach, but it’s an engaging read nonetheless. 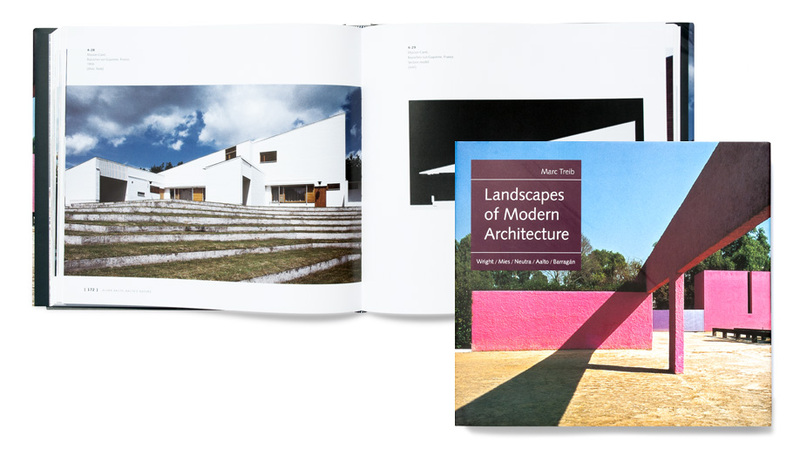 Exploring projects that span the entire United States and elsewhere, the book uses full-colour photos, graphics, renderings and brief essays to highlight the L.A. firm’s philosophy that cities should be expressions of the people and cultures who live there, past and present. 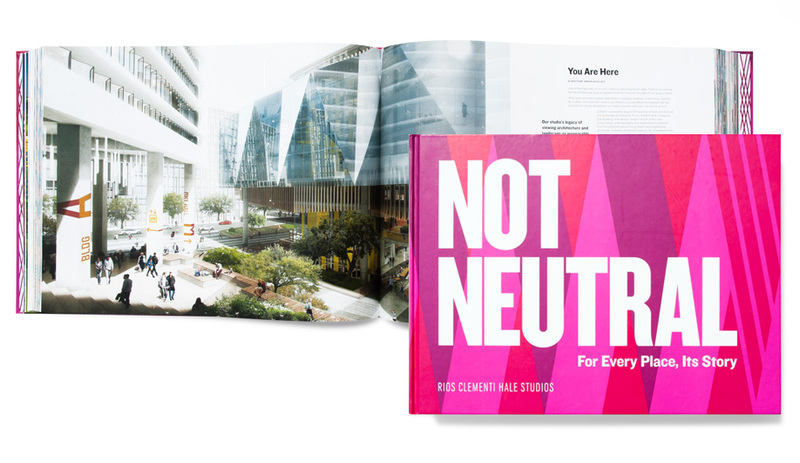 Looking at three decades of projects like Los Angeles’s award-winning Grand Park, as well as still-in-progress ones, the pages are full of success stories of insertions that bring vibrancy and life to a city, and how the firm approaches each development with an aim to maintain and develop the area’s unique individuality. 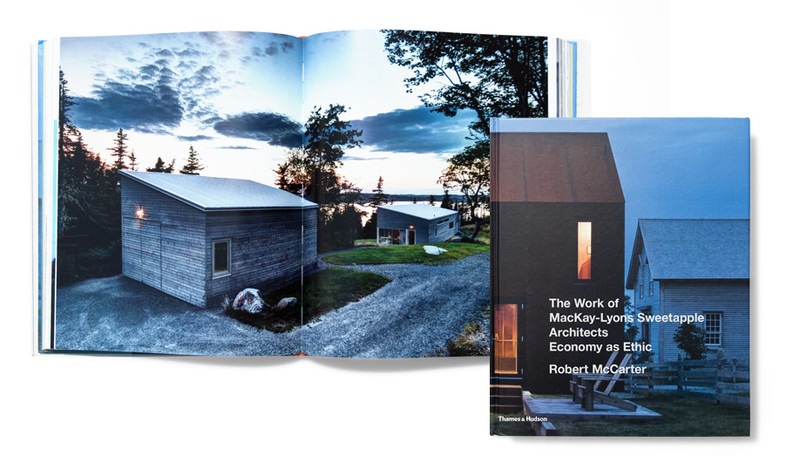 If a trip to Canada’s east coast isn’t in the plans this summer, grab a copy of The Work of Mackay-Lyons Sweetapple Architects for a look at what you’re missing. 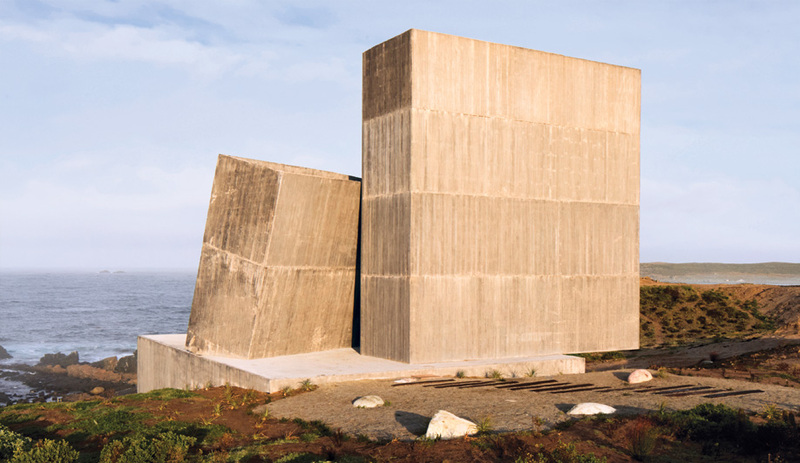 Highlighting nearly 100 projects – including private and public spaces – the book is a photographic journey depicting the Nova Scotia firm’s keen coastal style. 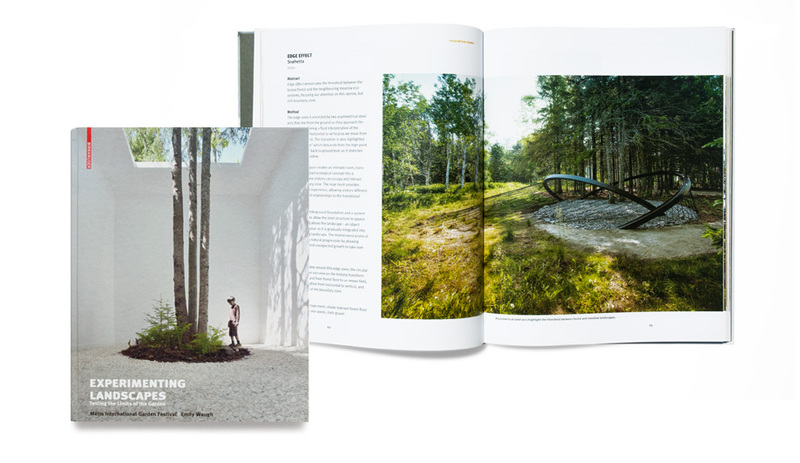 Subtitled Economy as Ethic, the tome also reveals how the architects maximize architectural experience through “minimal form, material and cost” and how they have a continued engagement with the climate and surrounding landscape. Packed with more than 250 made-to-move structures, this pint-sized book is a cheerful way to while away an afternoon. 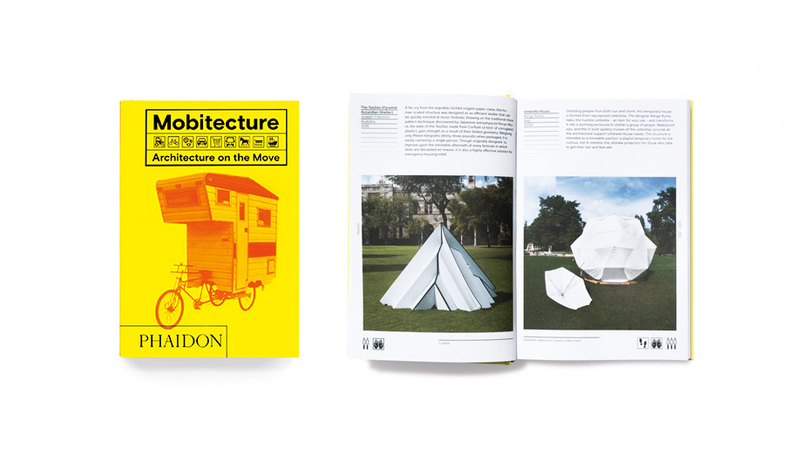 Taking mobile buildings out of the trailer park and into the realm of experimental architecture, Mobitecture explores the wide-ranging potential for shelters that can travel on land and water, from a packable library by Matali Crasset’s to a Cornell University-designed inflatable pavilion. 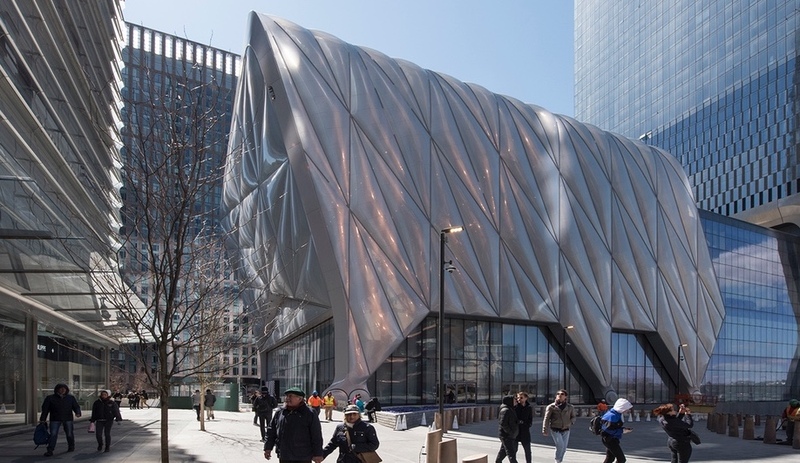 But the commentary also runs deeper and looks at concepts like a lightweight transitional housing can serve post disaster refugees and a foldable accordion-like backpack that can provide shelter to transients. Whether deployed for disaster relief or festival camping, these ingenious designs roll in, float up, inflate or unpack anywhere to deliver shelter, food and even the comfort of home.